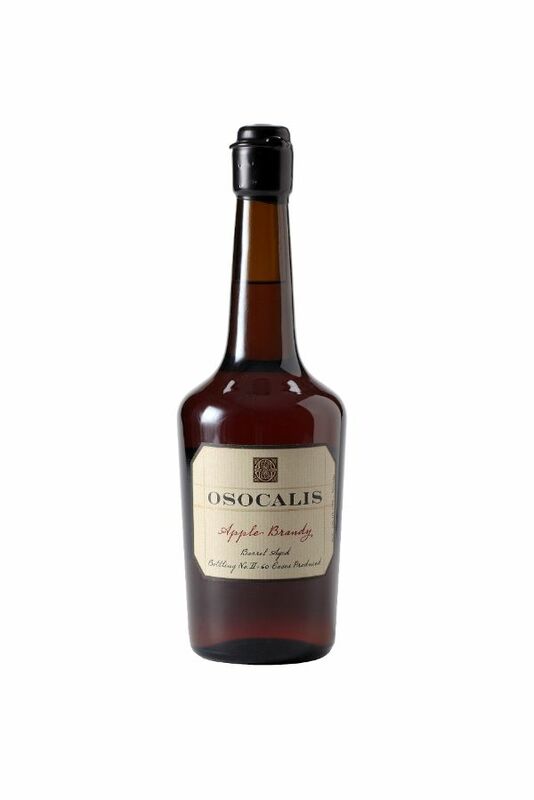 Our Apple Brandy is produced from over a dozen varieties of apples all grown in the cool coastal mountains of Northern California. We use everything from the local variety of Hauer, to crab-apples. Our base cider is more reminiscent of the ciders from the Basque coast. We use the traditional French distillation and aging techniques of Calvados. It takes almost a decade in a barrel to soften the spirit so that the supple apple character shines through.